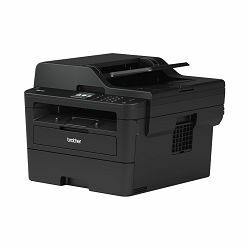 Nove tinte i toneri za printere su u našoj ponudi. 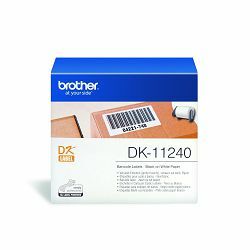 toner za hl-l3210cw / hl-l3270cdw / dcp-l3510cdw / dcp-l3550cdw /mfc-l3730cdn / mfc-l3770cdw s ispisom oko 2300 str. 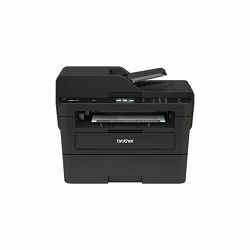 toner za hl-l3210cw / hl-l3270cdw / dcp-l3510cdw / dcp-l3550cdw /mfc-l3730cdn / mfc-l3770cdw s ispisom oko 3000 str. 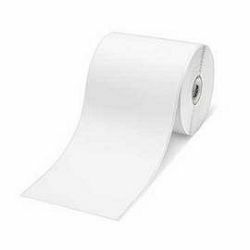 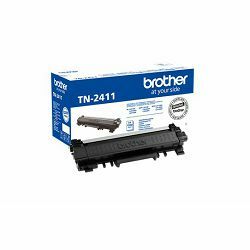 Brother TN-910Y zuti toner - 9000 str. 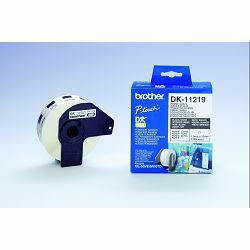 brother zuti toner za hl-l9310cdw, mfc-l9570cdw - 9000 str. 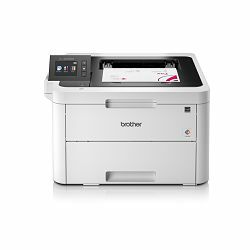 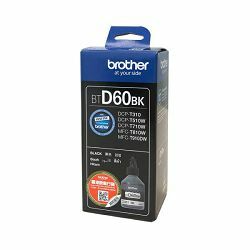 Brother TN-910M Magenta toner - 9000 str. 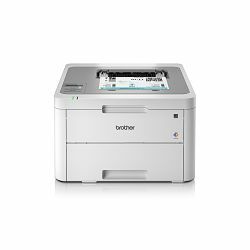 brother magenta toner za hl-l9310cdw, mfc-l9570cdw - 9000 str. 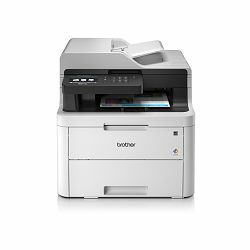 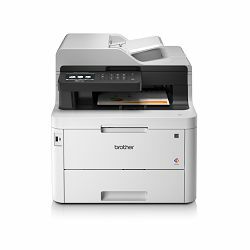 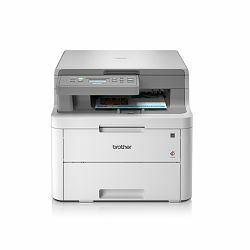 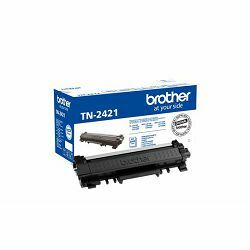 Brother TN-910C Cyan toner - 9000 str. 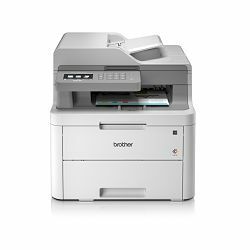 brother cyan toner za hl-l9310cdw, mfc-l9570cdw - 9000 str. 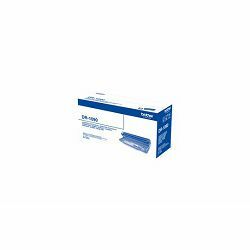 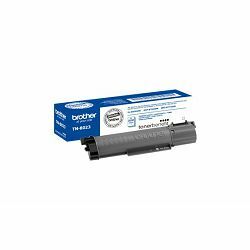 Brother TN-910BK crni toner - 9000 str. 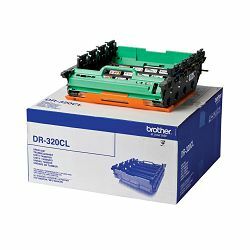 brother crni toner za hl-l9310cdw, mfc-l9570cdw - 9000 str. 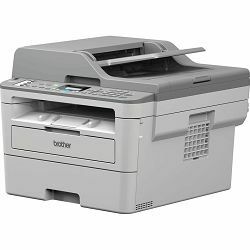 jedinica bubnja za hl-4140cn / hl-4150cdn / hl-4570cdw / hl-4570cdwt / dcp-9055cdn / mfc-9460cdn / mfc-9465cdn / mfc-9970cdw s prinosom do 25.000 stranica.